It’s superhero Marvel time. 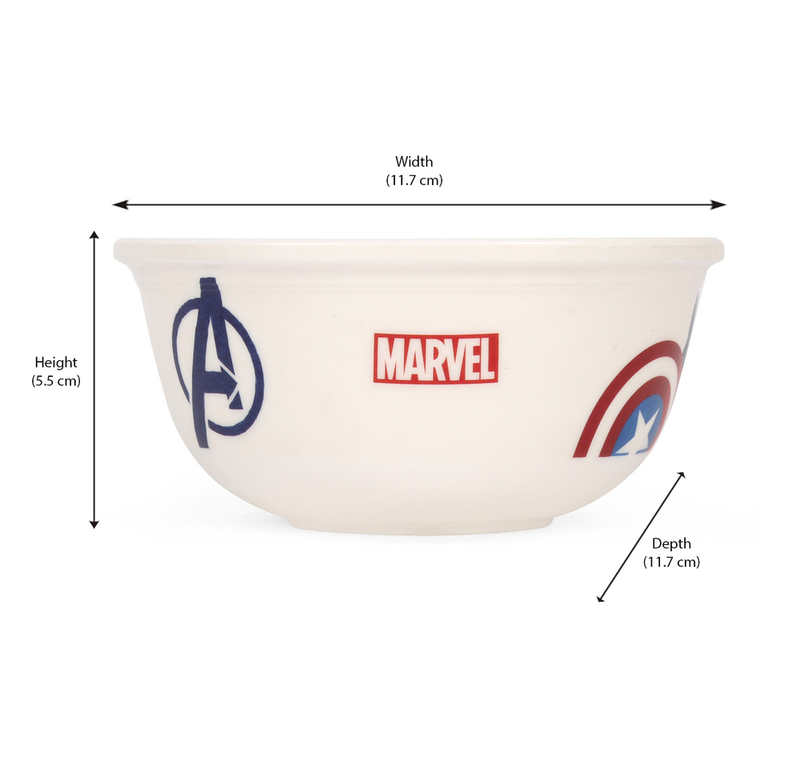 The Avengers soup bowl can be a perfect companion to the little Avengers fan in your family. It takes having soups to another level of excitement. Adorned with Avengers signs all over, the white bowl is made of melamine, which makes it easy for small kids to hold. When it’s birthday time, fill up the bowl with cookies and goodies and wrap it up with paper and ribbons. It easily makes for a great birthday party return gift.